OUR SHOP IS OPEN FROM THE 1ST OF NOVEMBER 2015. 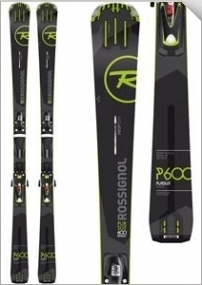 Prestige skis from LACROIX and STÖCKLI for highest performance on and off piste. The high performance allmountain Ski boot QUEST 12 from SALOMON with Magnesium Backbone Technology and a 120 flex combines proven Salomon skiing performance with optimizied comfort. 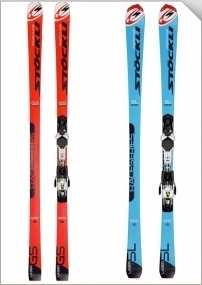 Top models and seasons novelities from SALOMON, ROSSIGNOL, SCOTT and ATOMIC for sporty skiers on all conditions. 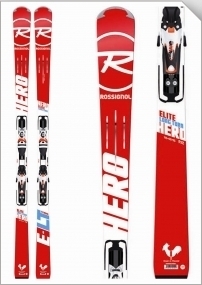 All-round skis for skiers, who like to ski on-piste, but are open for some off-pist adventures. 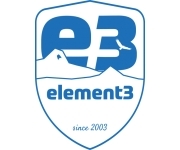 The high performance allmountain ski boot QUEST 10 fromSALOMON with Magnesium Backbone Technology and a 100 flex combines proven Salomon skiing performance with optimized comfort. Beginner model for easy turning and handling so that you can learn and improve faster. 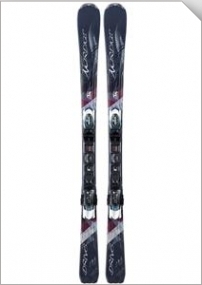 The LANGE ski boot BLASTER 80 offers an exceptional fit with a moderate 80 flex. The articulate heel pocket offers superior stability and all day comfort.